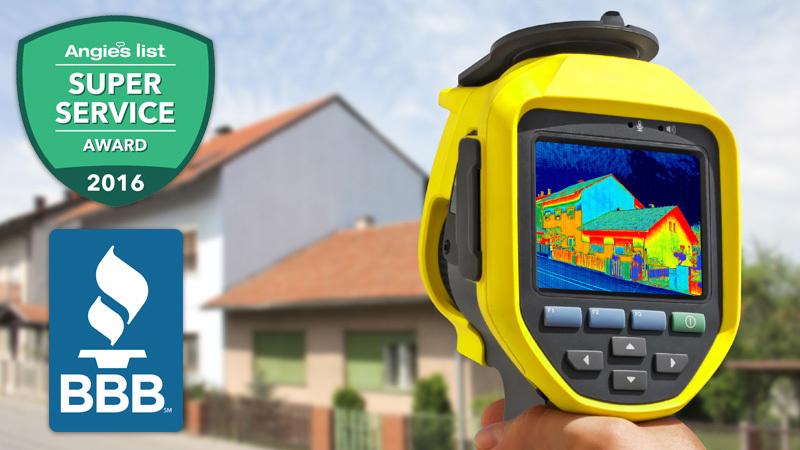 Would you like a FREE insulation estimate? Complete a quick form to schedule one today. Spray foam insulation adds value to your home and provides energy savings, better air quality, durability, and comfort. Spray foam has an immediate return on investment, eliminating air leakage, which is responsible for 50% of energy loss. Our award-winning, dedicated insulation contractors have 30 years combined experience, so you can be assured that the job will be done right. Sure Seal of New England is fully insured and are certified foam experts. 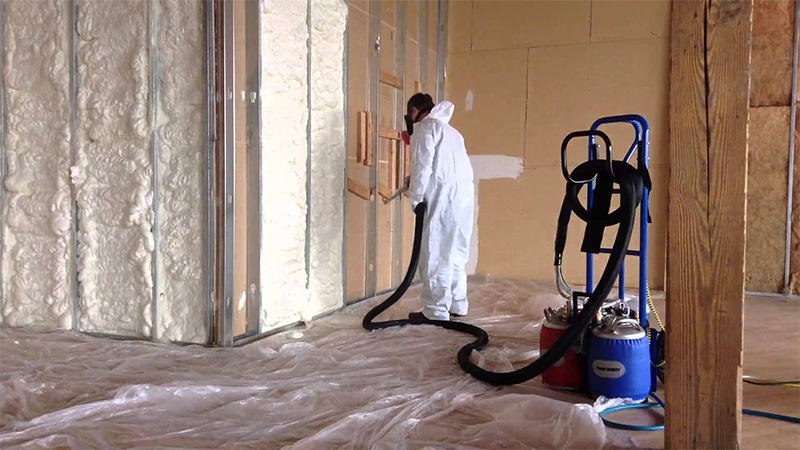 We strive to provide the most cost-effective spray foam services possible to meet all of your insulation needs. We are committed to providing 100% customer satisfaction and will not settle for less. Spray foam reinforces the structure’s frame, filling in hard-to-reach areas. Spray foam is impervious to the elements, resisting mold and damage due to water or moisture. 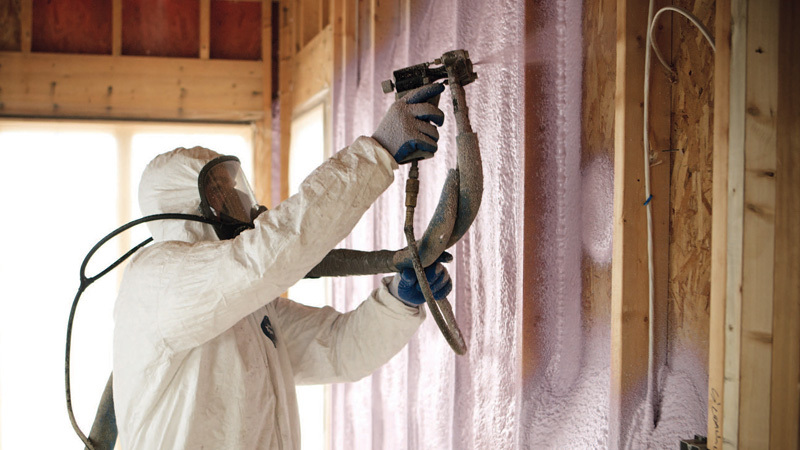 Spray foam acts as a sound barrier, essentially soundproofing your home. Spray foam seals out dust allergens, pollens, and vapors from the outside world. Spray foam offers no food source for pests such as ants, mice, and other insects. Spray foam stays stable forever with a 100% lifetime guarantee.